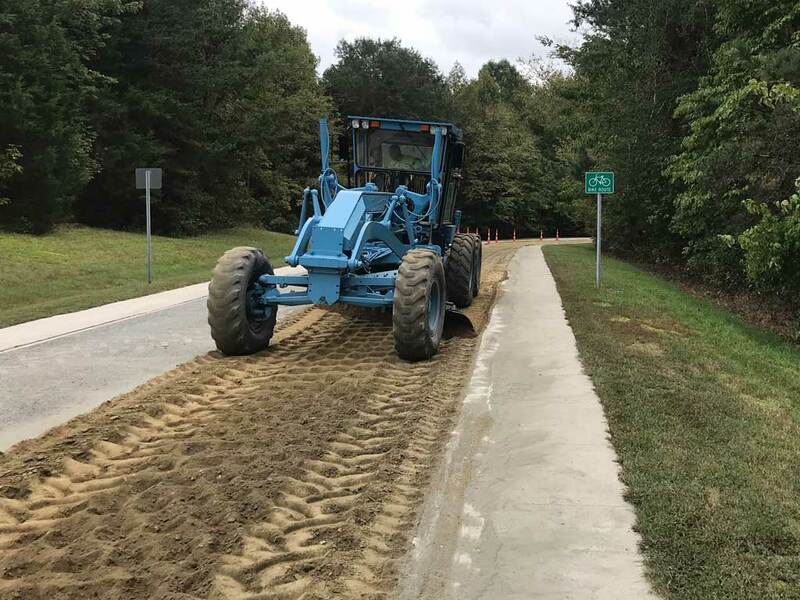 Hagan-Stone Park, a scenic 409-acre wildlife refuge and recreational facility that offers activities for all walks of life, needed to have the roadways through the park reconstructed. 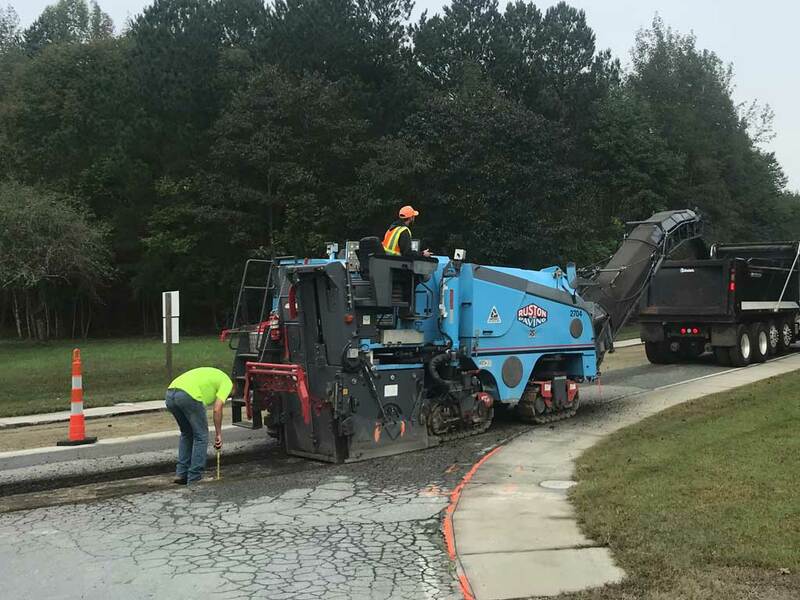 Ruston Paving was hired by Guilford County for the second phase of the Hagan-Stone Park asphalt resurfacing project. 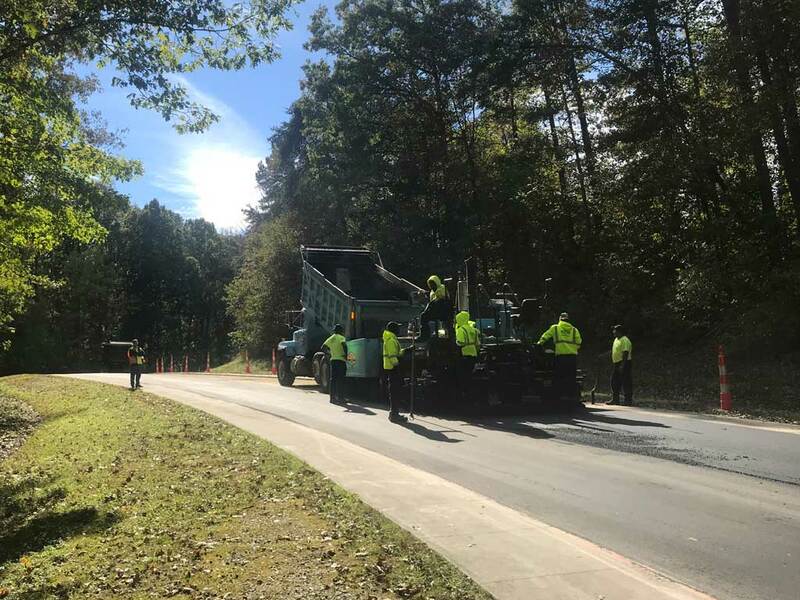 Due to the quantity of undercuts during the first phase, Guilford County decided to award Ruston Paving the Full Depth Reclamation option for Cedar Road and Dogwood Lane. 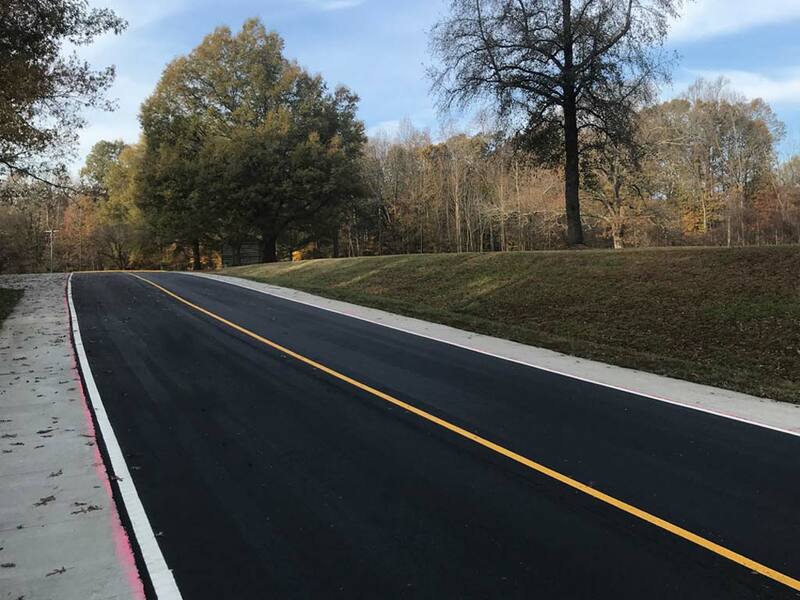 Cedar Road is the only access to the back half of the park, and Ruston Paving worked with the park to keep operations moving and a smooth project. 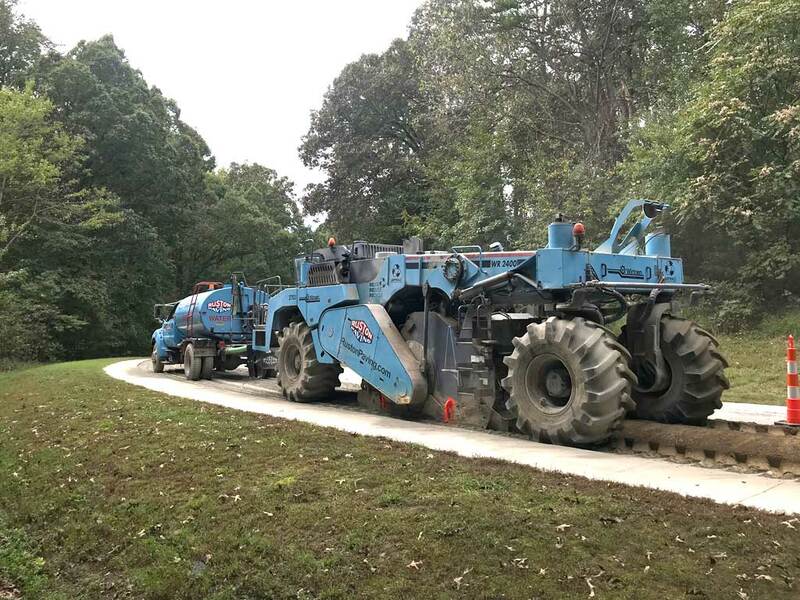 The milling and reclamation of Cedar Road was performed in halves, keeping the road open to traffic. 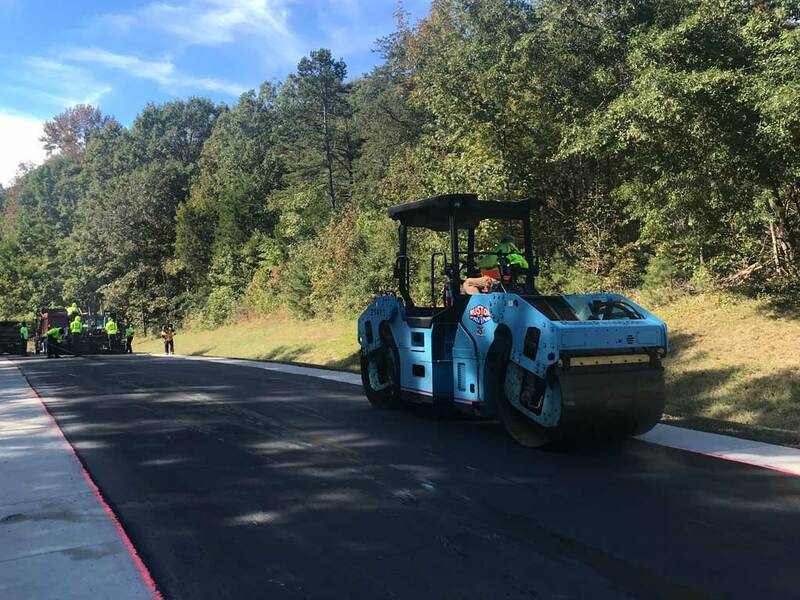 To pave Cedar Road, Ruston Paving was allowed to close the road down for the day, paving a new surface on the stabilized base. As the project’s construction schedule was falling into place, it was determined that work would be ongoing during the park’s largest event of the year. Luckily, we were able to rearrange our schedule to allow full access to the roadway, which was certainly appreciated by the park and its visitors.